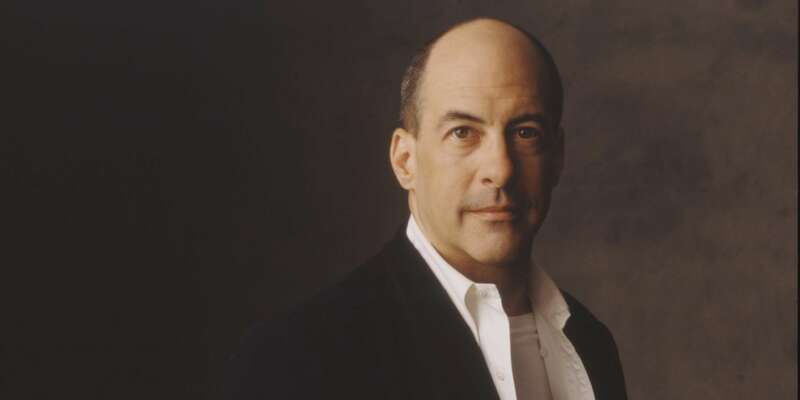 The Fort Worth Symphony Orchestra, in Fort Worth, Texas, United States has this week announced the appointment of American conductor Robert Spano as its new Principal Guest Conductor — effective immediately. As part of the newly-inked agreement, the 57-year-old former Music Director of the Atlanta Symphony and Aspen Music Festival will lead two concert weekends per year – for the next four seasons. “What a joy it is to have met this wonderful orchestra, and I anticipate with pleasure the prospect of making great music together in the future …” Maestro Spano has said. “I am thrilled to join such a dynamic and enthusiastic organization,” he has said. “On behalf of all of us at the FWSO, I am absolutely delighted to welcome Maestro Spano to the orchestra in his new role … his reputation and stature will allow us to continue to develop and grow this superb orchestra – and I look forward very much to working with him in the coming seasons,” Orchestra President and CEO Dr. Keith Cerny said.